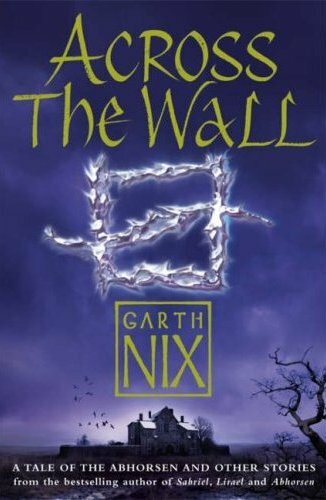 To Hold the Bridge is a short story collection by Garth Nix (including a novella of the Old Kingdom series). To Hold the Bridge offers a wide range of stories in many genres – from fantasy to scifi to fairy tales to fanfiction. Most of them are absolutely enjoyable and there are some that left me wanting more so much, I wished they had been expanded into novels. It’s a lovely, strong collection that really has a lot to offer. Read more about each of the stories after the jump. 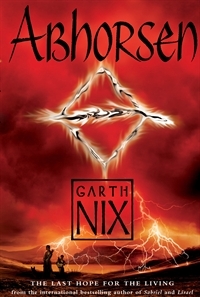 Abhorsen is the third book in The Old Kingdom Series by Garth Nix. It follows Sabriel and Lirael. Sabriel, the Disreputable Dog and Sameth have made it to the Abhorsen’s house, but they still have a way to go to reach the Red Lake where Nicholas is excavating something that reeks of free magic under the influence of the necromancer Hedge. Unfortunately, the house is surrounded by the Dead, controlled by Chlorr of the Mask. But even once they do make it out of there, a long and dangerous journey awaits them and they actually still don’t know what exactly Hedge is letting Nicholas dig up – they only know that it would have disastrous effects if he should succeed in his plan. Abhorsen still is a completely satisfying ending to a wonderful trilogy. I could barely put it down and I was totally immersed in the story. Before I embarked on my re-read of the series, I was worried that it might not hold up to my memory of it, but I’m happy to say that it totally did. Lirael is supposed to be one of the Clayr. But year after year passes and her Sight – the ability to foresee the future – doesn’t awaken. She doesn’t even look like all of her cousins, the rest of the Clayr. At least when she gets a job at the library, she can do a small part in the community and she can explore the library that has quite a few surprises hidden away. Lirael even manages to make/call the Disreputable Dog in whom she finds a loyal friend. In the meantime Prince Sameth, the son of Sabriel and Touchstone, encounters the Necromancer Hedge in Death. From that point on he feels unable to take up the mantle as the Abhorsen-in-Waiting, descending further into depression, only looking forward to a visit from his Ancelstierrian friend Nicholas. All of their paths cross when it becomes clear that the entire Old Kingdom is under a serious threat. 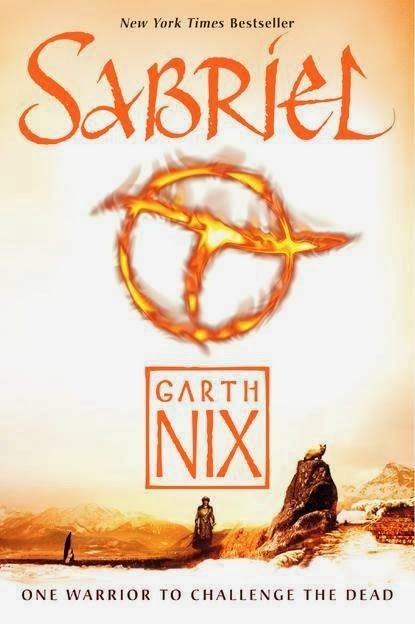 When I read the Series for the firs time, I was blown away by Sabriel because it was so new and shiny. And I thought that Abhorsen was the best book of the three. 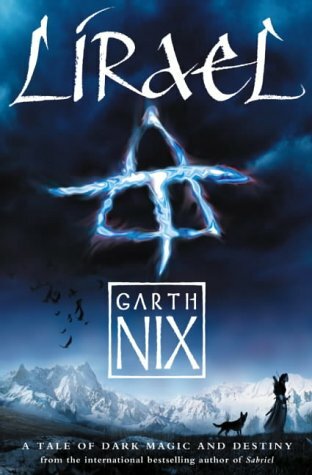 Lirael kind of fell between the cracks of fantastic beginning and satisfying ending. On re-reading it, I’m thinking that I might like it best of all. 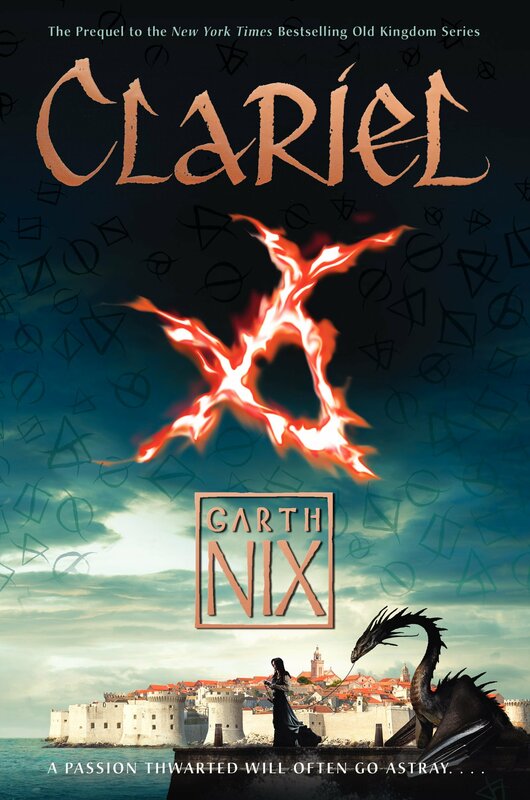 Sabriel is the first book in The Old Kingdom Series by Garth Nix. A large wall separates the Old Kingdom from Ancelstierre. But it’s more than just a geographical separation: there is magic in the Olde Kingdom, Ancelstierre on the other hand relies on technology. Sabriel is from the Old Kingdom but goes to school just south of the wall in Ancelstierre because her father wanted to make sure she was safe. In the Old Kingdom she wouldn’t have been since her father is the Abhorsen: a necromancer charged with making sure that the dead stay dead. But then the Abhorsen goes missing and it is down to Sabriel to find him before the dead overrun both countries. I had been meaning to re-read the entire series for a while, but when it was announced that a prequel was about to be published, I had to re-read it immediately. Sometimes I just make really good decisions because Sabriel is still as awesome as I remember it to be.